Home Beauty Tips to Having Strong Nails During Summer Time! Summer time is around the corner, and it’s the time where your nails are very visible. This is why you should take care of them as they reflect your good health, here are some tips to help you. Regular trims are as important to your nails as they are to your hair. Try your best to trim them regularly, once every two weeks is an average time but it can vary based on your nail’s growth rate. This will make your nails grow healthier and stronger which means, better manicures! Don’t leave nail polish on for too long, Your nails are porous surfaces that needs to breathe. So having them constantly covered with polish will make them dry, and can even turn them yellow. Once your polish starts chipping, or at least every couple of weeks, remove all traces of polish and give your nails a break. Leave your cuticles alone. 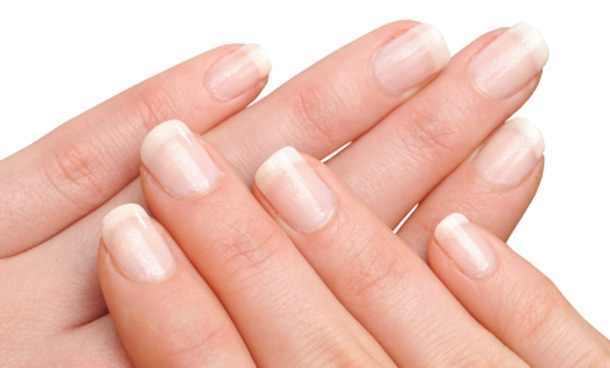 The cuticles at the base of your nails protect against fungi and bacteria. Cutting them or pushing them back can lead to an infection that permanently damages the nail bed. Eat enough protein. Your body needs keratin to make your hair and nails strong, and your body creates keratin from protein sources. The hair growth for a period if you aren’t getting enough protein. A good source of protein is meat and eggs, if you happen to be a vegetarian then Quinoa and beans are also a good source. Go ahead, get your paws out and flaunt your healthy nails! Treat your acne-prone oily skin!